Episode 139: Hop, Drop & Play: Shakespeare in a Day! Episode 139! 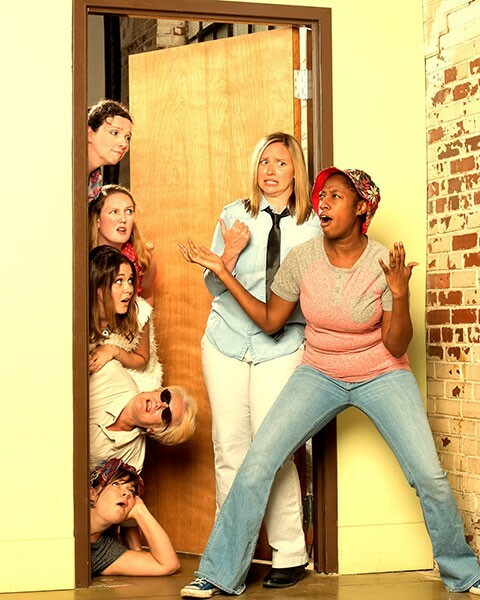 We are joined by Andrea King, member of Chickspeare, Charlotte’s own Shakespeare group featuring an all-female cast. The organization is looking for female playwrights, directors and both male and female actors to participate in this 24-hour experience of theatrical madness and genius. They are also looking for assistant producers, stage managers, and runners for this event! Email them at charlottesoffbroadway@hotmail.com if you’re interested in helping out! Sat, 4/22 – 7:00 PM: AUDIENCE – come to NoDa Brewery’s No Tryon location at 2921 N. Tryon, check in at the Chickspeare table and GET ON THE BUS!! Sat, 4/22 – 8:00 PM: The show begins! And a great time is had by all! Come See a One-of-a-Kind Show! Just like they did for Chickspeare’s holiday show in December, the audience is being asked to purchase tickets in advance. Attendees need to check in by 7:30 pm at NoDa Brewery’s North Tryon location, then everyone will take a motorcoach over to the North Davidson (the ‘OG’) tap room at 2229 N. Davidson. Bad jokes and Shakespeare Trivia will happen on the ride over and then the show starts at 8 pm (with beer on tap). When it’s over, everyone can ride the bus back to the North Tryon location at 10:30 pm! Feel free to then hang out some more at the North Tryon location! 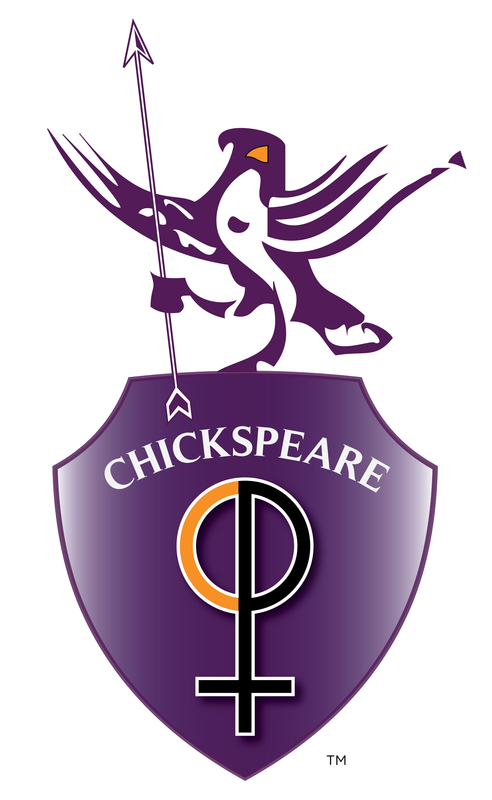 Don’t miss this fun tradition as Chickspeare celebrates The Bard’s Birthday! Tickets on sale now at www.Chickspeare.com! For more information, check out their website at www.chickspeare.com. Andrea King is one part actor, one part director, and two parts craft beer. 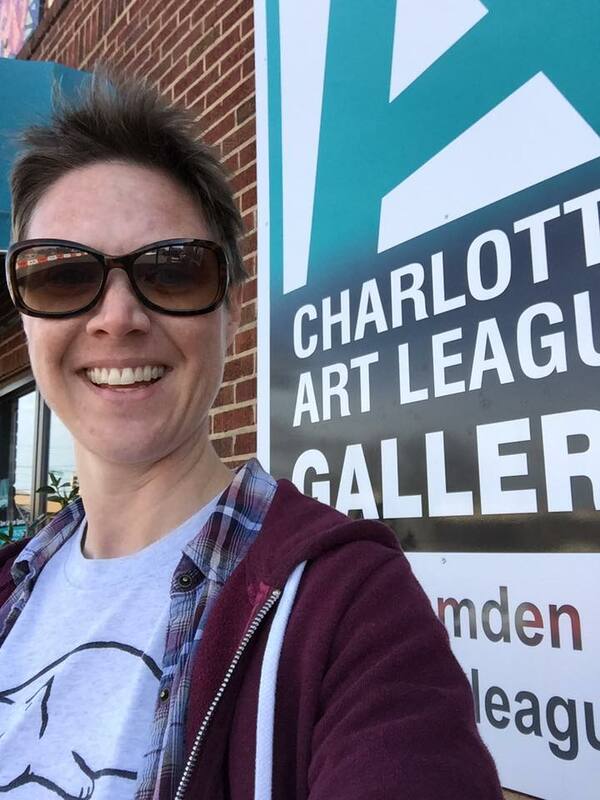 She has been a part of the Charlotte theatre scene since 2001 and since then she has had the good fortune of playing with many of the local theatre companies. You may remember her from Coyote Ugly with Barebones Theatre Group, Around the World in 80 Days with Theatre Charlotte, The Tempest with Charlotte Shakespeare, or We Won’t Pay, We Won’t Pay and Much Ado about Nothing with PaperHouse Theatre. Most recently, Andrea donned several wigs for Women Playing Hamlet with Donna Scott Productions. Her first Chickspeare show was Twelfth Night over at Off-Tryon Theatre. Since then, she has been in two more productions of Twelfth Night, the latest one was also with Chickspeare at Actor’s Theatre of Charlotte. Some of Andrea’s favorite Shakespeare roles include Banqo, Laertes, Hotspur, Mercutio, Orsino, Sir Andrew, Dogberry and that one time she was pursued by a bear in A Winter’s Tale. 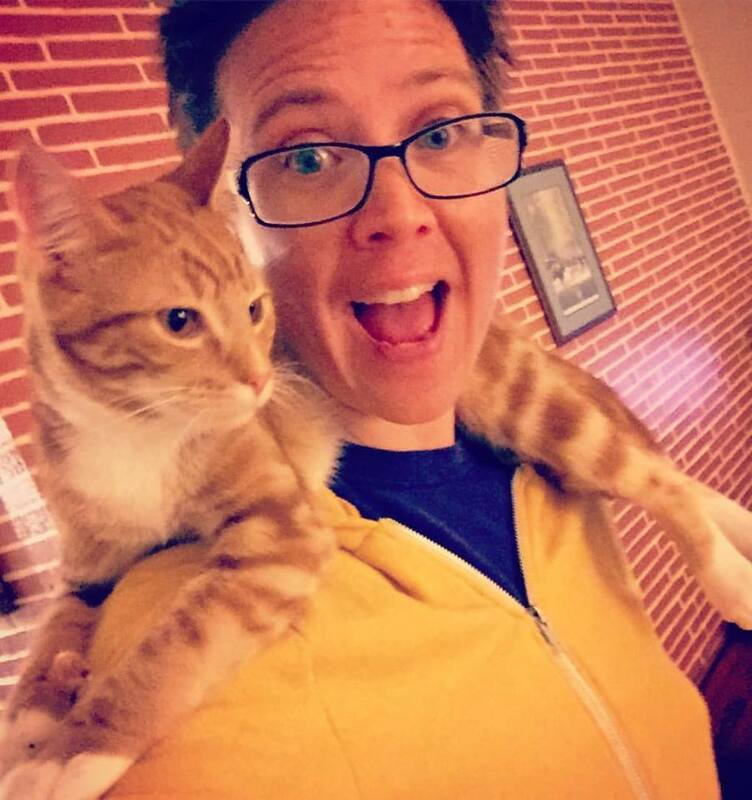 Andrea has directed Bye, Bye Birdie and Comedy of Errors for Children’s Theatre of Charlotte, numerous Preschool Shows for The Tarradiddle Players, Penny Penniworth for PaperHouse Theatre, and Romeo & Juliet: A Quickie and Comedy of Errors for Chickspeare. Outside of the theatre world Andrea is a cat-and-dog mom, a desk-job worker, and an adult color-er with a full set of colored pencils. Thank you for taking the time to read all these words. Your literacy and your dedication is appreciated.